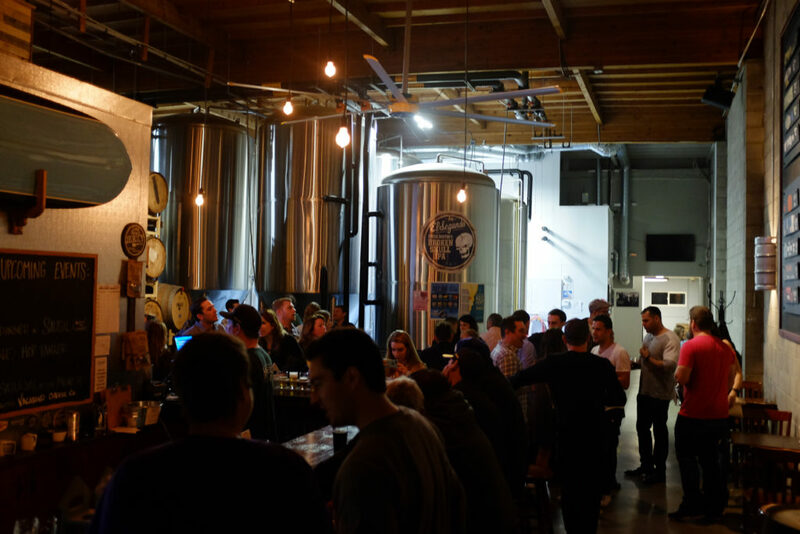 Hops, Hops and more Hops. 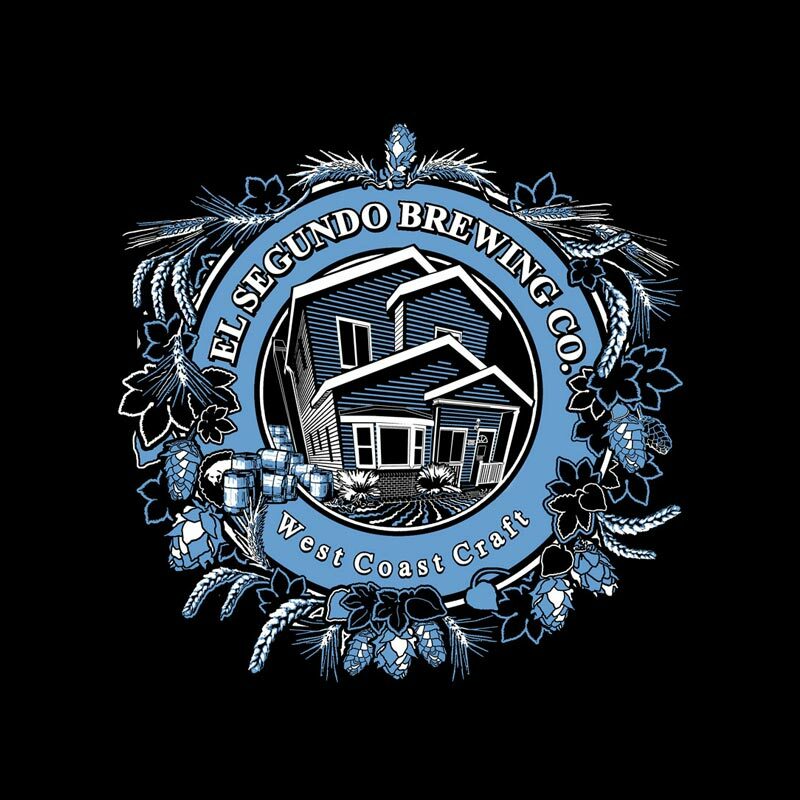 Our tally has them at: a bunch of hoppy pale ales, at least four IPAs, a slew of Double IPAs and one terrifyingly drinkable Triple IPA. 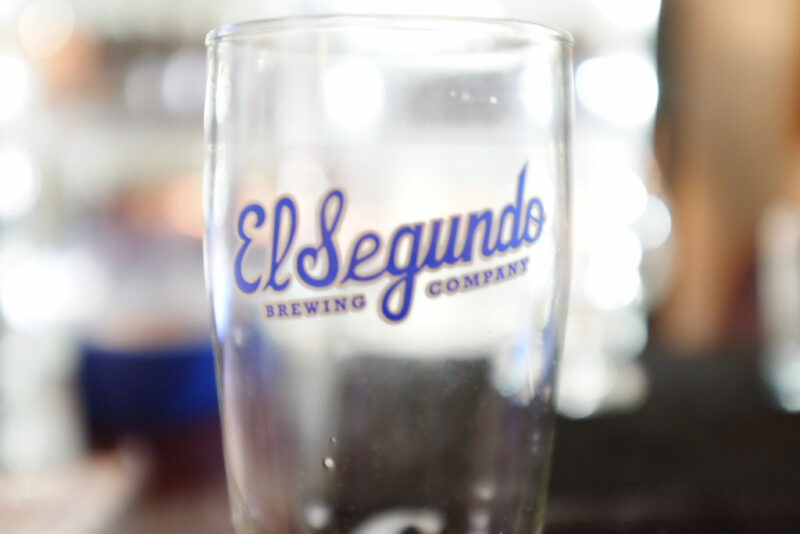 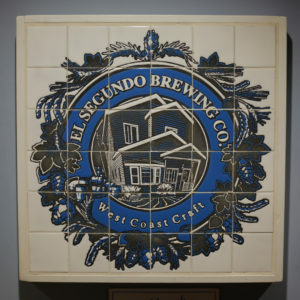 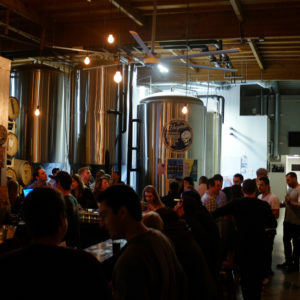 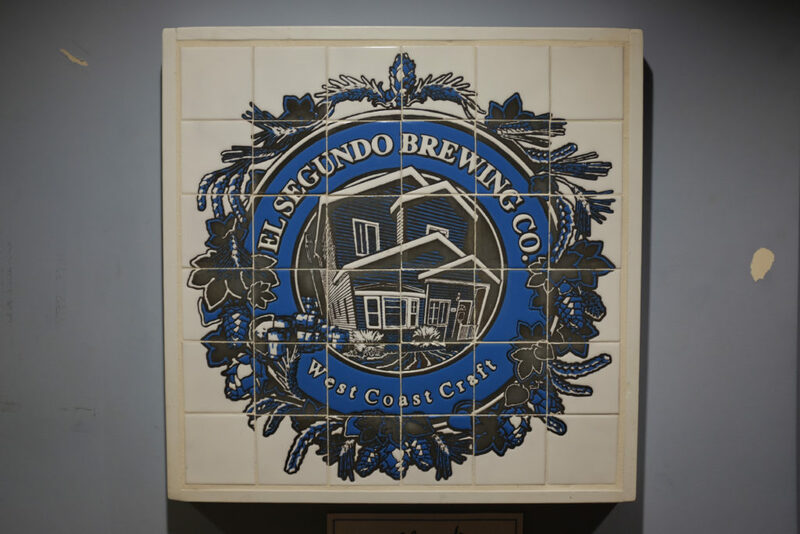 They have a taproom in El Segundo where you can find their beer and you can find their brew around town in bottles as well (and it’s guaranteed to be fresh). 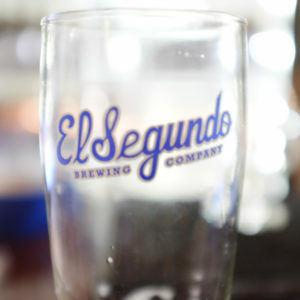 A favorite: Mayberry – a golden IPA that showcases what the boys at El Segundo can do with hops.